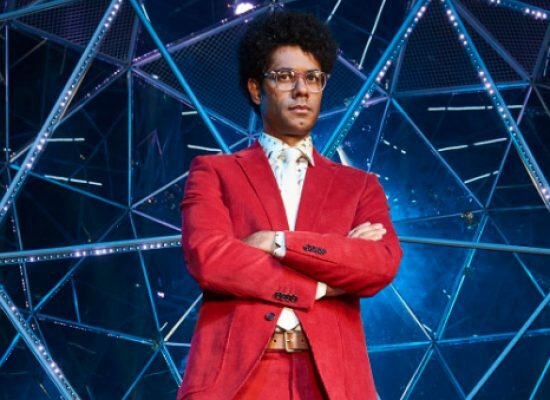 Start the fans please… Channel 4 reveal first look at Richard Ayoade on the set of the new Crystal Maze. Channel 4 has today confirmed the commission of a brand new series of The Crystal Maze. 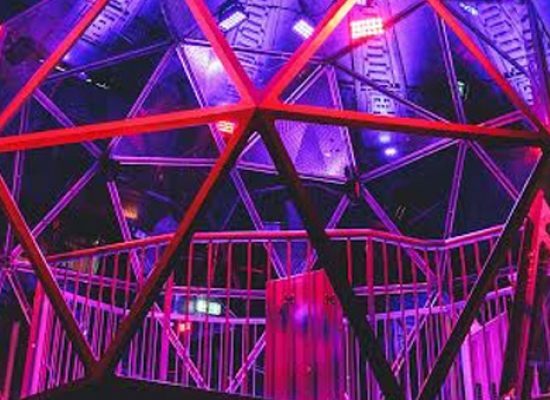 Channel 4 has unleashed the celebrity names who are to enter the dome as they take part in a one-off celebrity special of The Crystal Maze. The Crystal Maze is to return to Channel 4 in a ‘one off special’ for Stand Up To Cancer. Stephen Merchant’s HBO sitcom Hello Ladies is to air in the UK on Sky Atlantic. Sky Atlantic HD is to debut Stephen Merchant’s brand new sitcom Hello Ladies.